Reblogged this to Outlanderhomepage with credit. Thank you. Excellent blog. Isn’t the five pointed star also a secret Jacobite symbol? In the National Trust for Scotland guidebook titled Cuil Lodair | Culloden there is short section titled Secret symbols of the Jacobites (page 34). It talks about “Other common motifs are a star (a new star was said to have appeared when Charles was born)”. Can you please comment on this? Thanks so much for you time with my question. I have been researching the Jacobites for months and didn’t know about some of these – like the sticks and O Come All Ye Faithful! Thank you for the info! As an Englishman the Thistle with or without a crown would be seen as a symbol of Scotland and in the context of the first half of the Eighteenth Century as support for the Stuarts. It does not seem very secret. 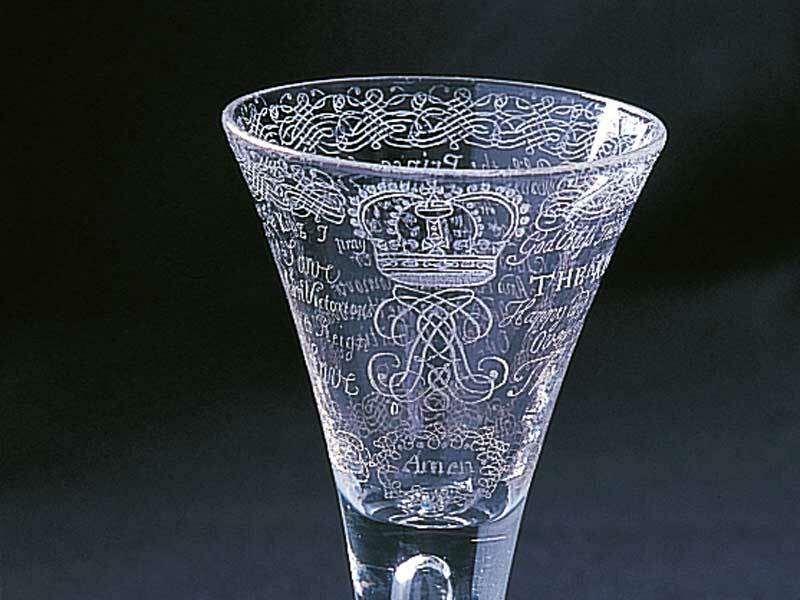 nice to see something about the Jacobite glass, and as the researcher who identified Strange as the AMEN engraver i’d like to add a bit, firstly the butterfly was introduced representing Charles as he turned up every year still trying to get the numbers for another crack at a take over, he must have come to London every summer for years . i can document at least 5 times,the glasses were pure marketing genius instigated by him. its a common mistake to associate a bud with Henry and is constantly miss- interpreted however he was never included on the rose glasses.. the engraving of which couldn’t have started before Strange produced the master copy in 1746 and by then he was out of the picture, Charles never forgave him for not being there the first time.the buds are for James and Charles and it is the senior bud that is later dropped with often only the single earlier bud.James was not at that stage willing to take the throne even in a successful coo hence its dropping. if it was Henry it would have been the junior, also later glass has just a single bud no crown or even thorns as just Charles is left with no threat left. the AMEN glasses verse was most likely penned by William Hamilton of Bangor who was the Jacobite poet. my latest research would suggest Strange knowing he was going to France and with still a need for the glass trained someone else and there hand appears on later glass and then alone on glass dated to after strange had left Scotland.. Thanks for above Ian every day is a school day! Enjoyed this. You learn something new every day! I bought a decanter in a charity shop yesterday which has Jacobite symbols engraved on it. 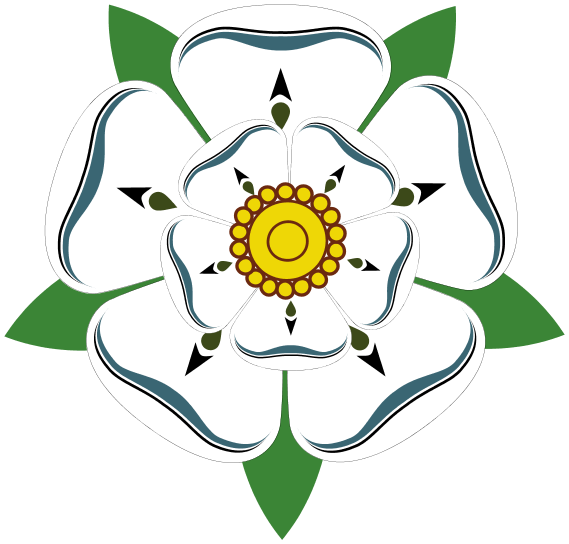 The oak leaves, the white rose and two buds, the word ‘Fiat’ also. Besides this there is a 6 pointed star with what appears to be a compass below it pointing to the star. I don’t know how old the decanter is, I would guess just a few decades old but it is a lovely thing. I have ancestors who fought at Cuil Loadir and for that reason I bought this lovely glass vessel. i have 2 decanters the same to much going on on them to be of any any age, the typical Georgian glasses weren’t as busy and probably wouldn’t have all the symbols on the same glass/decanter .. i have a lot of engraved Jacobite glass ware, but alas only 3 Georgian pieces .. the Victorians made a lot of copies as they liked decrotive glass…. i also have a lot of modern stuff that i can use every day… and i do ..
any comments for the the experts ? This is extremely interesting and valuable info for an art holiday we’re developing just now. It will be an Outlander-themed art experience in Scotland (https://wildatartscotland.com/small-group-art-holidays-in-scotland/outlander-art-experience/ ) and we’re doing a lot of research into art and symbols from that era to make it really authentic. Thank you so much for this informative blog! Why do these kinds of blogs never have sources?